Author: Margolis, Eric S. Set In . . . 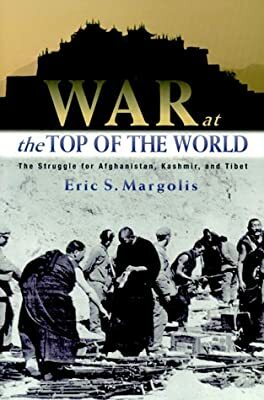 Description: In this stunning read, veteran foreign correspondent Eric Margolis presents a revelatory history of the complicated and volatile conflicts that entangle one of the most beautiful and remote parts of the world.